As Technical Training Manager, Larry focuses on contractor education, product development and testing. With over 30-years of hands-on experience as an HVACR technician, Larry specializes in the design, installation and service of residential, commercial and industrial HVACR systems. 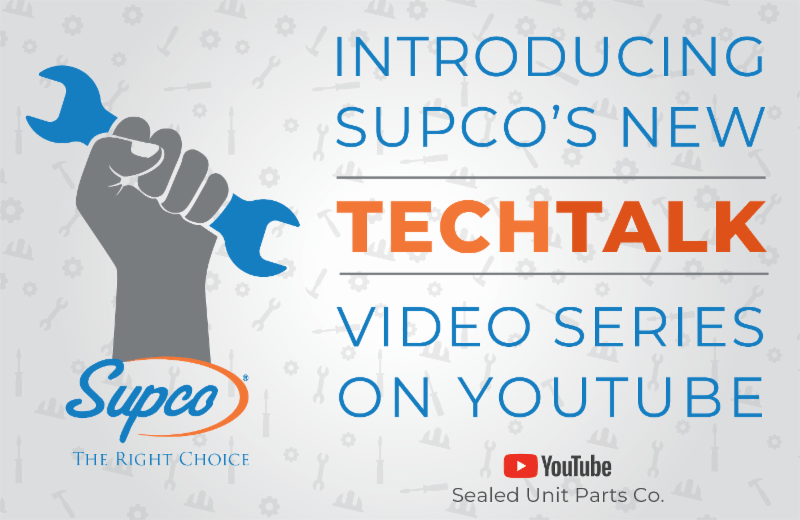 Check out their first TechTalk video on megohmmeters. A megohmmeter is a great investment for technicians and has versatile uses that many may not be aware of. 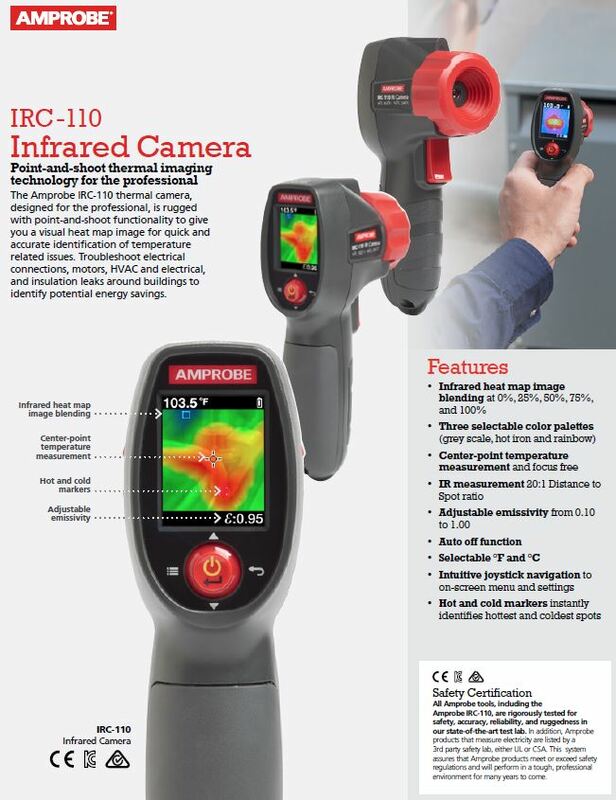 We’ve created a helpful infographic showing these, which you can download and share with your technicians. 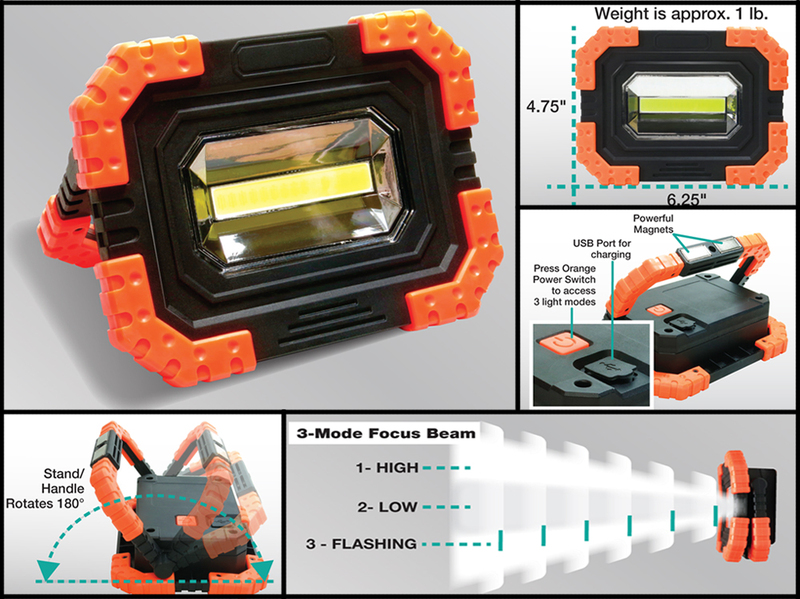 Magnetic 3-mode COB LED work, play, and job light… Cordless, Durable, Long Running! A necessity for your service vehicle, home, car, camper and boat. Every emergency kit needs the Portable Job Light! 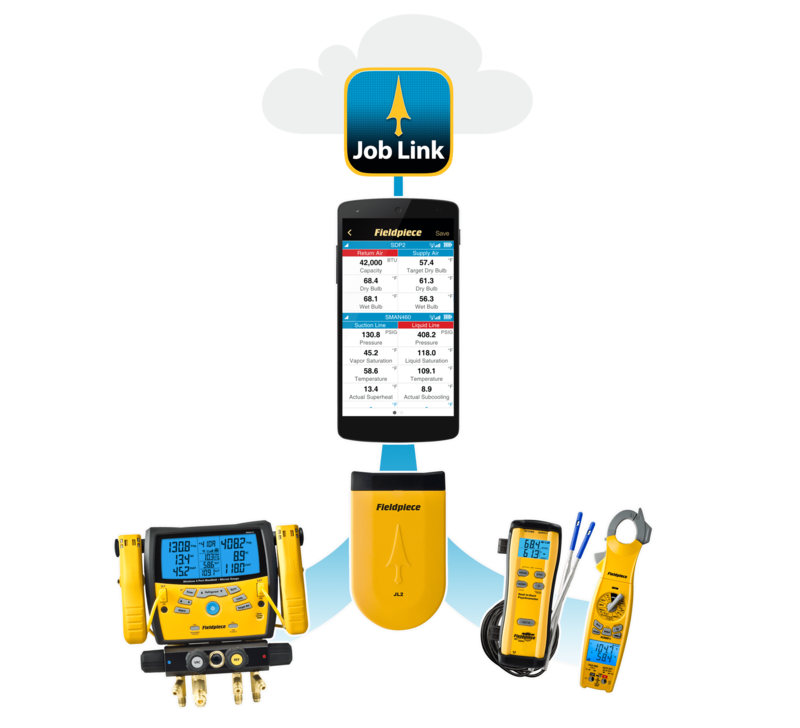 Say hello to the most valuable player in your HVACR business — the Job Link™ Mobile System. When Job Link is your right-hand man you receive multiple measurements from multiple locations in real-time, and you can reduce call backs by getting everything right the first time. Evaluate and diagnose a system in record time to be more professional, efficient, and profitable. Download a free version and see what it’s like to have a right-hand man everywhere you go. 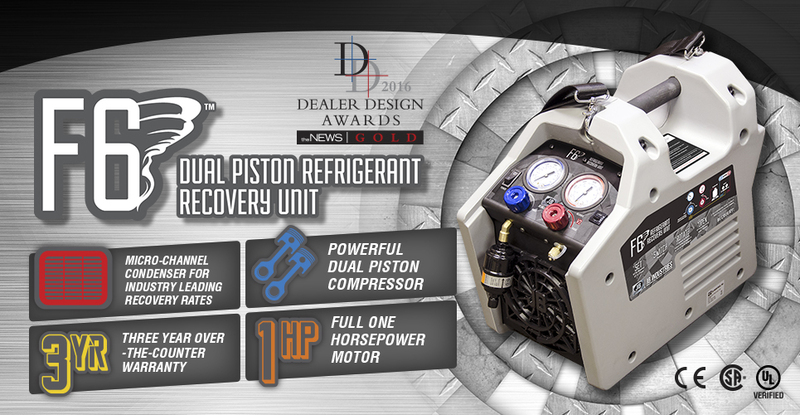 The new F6-DP Dual Piston Refrigerant Recovery Unit features a full 1 horsepower motor and is backed by an unsurpassed 3 year OTC warranty. The F6’s dual piston compressor and high efficiency micro-channel condenser design recovers refrigerant at industry leading speeds.